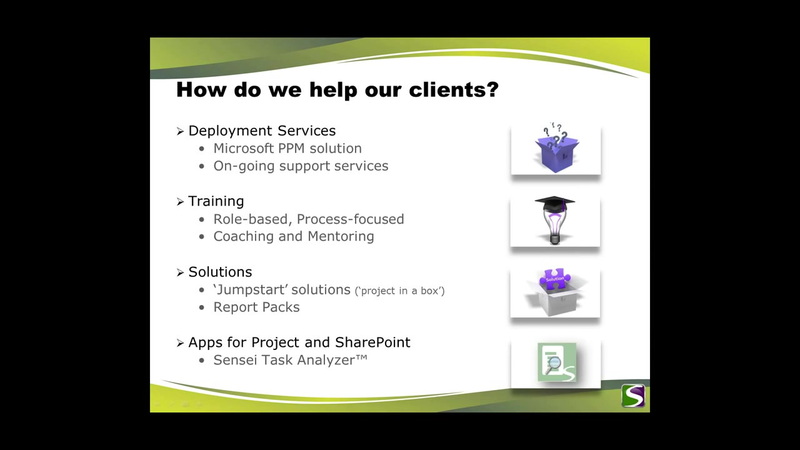 Chad has been involved in the Microsoft Project Server platform and related products since 2001. He has focused on the technical aspects of installation, design, architecture, configuration, and customized reporting. Chad has completed over 35 different customer engagements utilizing Microsoft Project Server that has spanned across many different vertical industries. He is very involved in keeping up to date with the latest technical news of Project Server, is connected with the Microsoft Project product team, and has presented at the Microsoft Project Users Group (MPUG). He has conducted training classes for administrators, report authors, and project managers on the toolset with processes and procedures for several clients. Great information, hands-on & deep into the product. The best one around that I have seen on BI.